On the 20th November 2016, Dalie Asi Bandini*CZ , who we're currently looking after, had 5 pretty, little kittens with Toadie. We're really looking forward to getting to know their kittens. We were right in our estimation of 5. 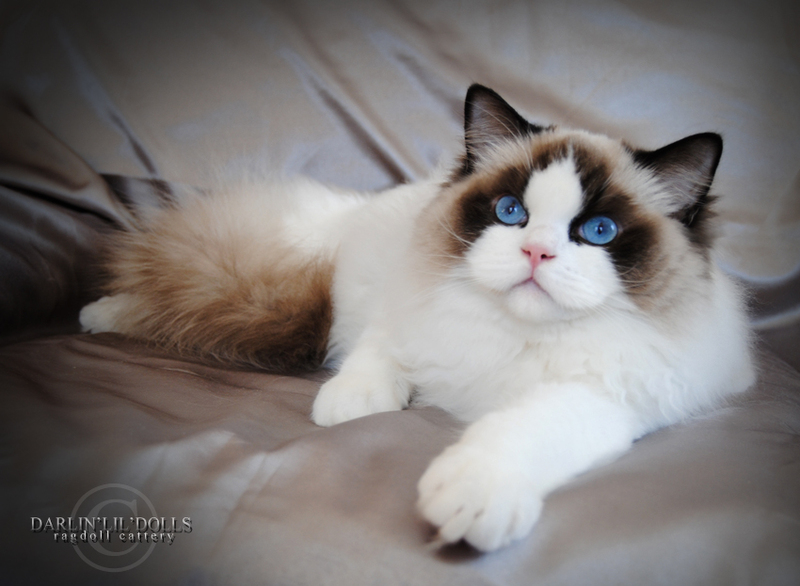 There's a roughlt even mix of blue and seal, colorpoint and mitted. Stay tuned - I'm still working on this. I'm just waiting on the pedigree certificates to come back on these kittens to make sure I don't make any mistakes/typos, etc. At Charny Las we believe that it's important to make sure our puppies and kittens are developing properly. To that end, we weigh them (almost) daily. In the name of transparency - and so you know you're getting a healthy animal - here's our measurements. Keep in mind, we don't necessarily weigh them every day and the baby scale we use is accurate to 5 grams. This explains why the measurements sometimes go up a lot or down a bit. Also, who does the measuring, if the munchkins keep moving, or are put in a different part of the scale, can affect the measurements. Sometimes we even weigh them twice and write both measurements, which can be quite different, for the above-mentioned reasons. What's important is that they show a general trend upward, increasing in weight regularly and appropriately.